I love watching American series and movies. I also love hanging out with my friends and going to different places. I love capturing beautiful scenery. Also, I love singing Karaoke and I love The Carpenters. 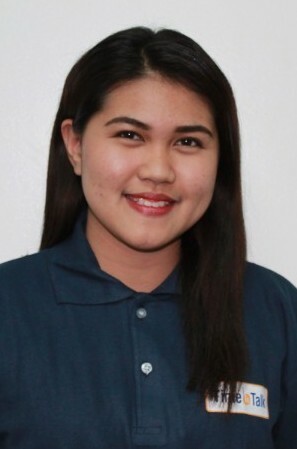 An alumna from Pampanga State Agricultural University with a degree in Development Communication. I have been working as an ESL Teacher to Japanese students. I would love to experience Japan, Amsterdam, Paris, and Canada.
" The only way to do great work is to love what you do. If you haven't found it yet, keep looking. Don't settle."